Palo Alto, CA – September 28, 2015 – D-Wave Systems Inc., the world’s first quantum computing company, announced that it has entered into a new agreement covering the installation of a succession of D-Wave systems located at NASA’s Ames Research Center in Moffett Field, California. 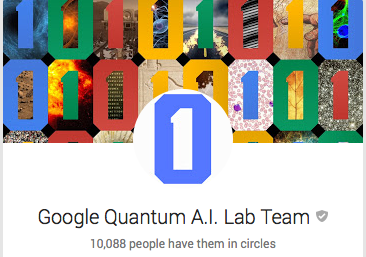 This agreement supports collaboration among Google, NASA and USRA (Universities Space Research Association) that is dedicated to studying how quantum computing can advance artificial intelligence and machine learning, and the solution of difficult optimization problems. The new agreement enables Google and its partners to keep their D-Wave system at the state-of-the-art for up to seven years, with new generations of D-Wave systems to be installed at NASA Ames as they become available.